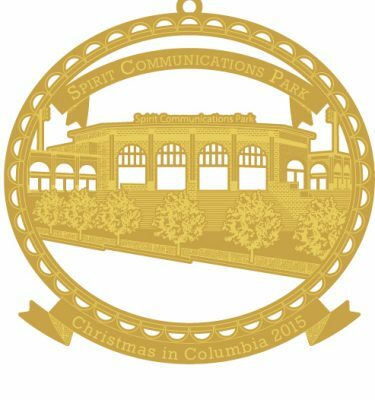 The 2014 Christmas in Columbia Ornament of Opportunity depicts the South Carolina State Museum! The limited edition, collectors series ornament in 24-karat gold on brass. It comes in its own felt case, with a number Certificate of Authenticity. 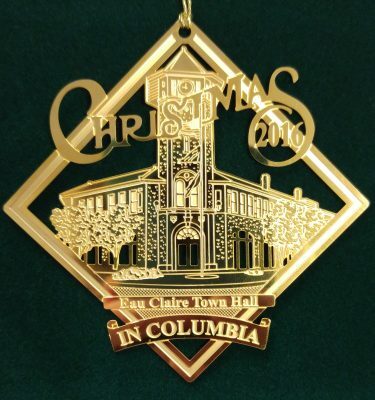 Proclaimed by the Honorable Steve Benjamin, Mayor of Columbia, as the 22nd Official City Ornament. The South Carolina State Museum is one of the largest museums in the Southeast. 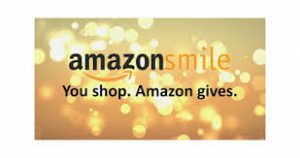 It is housed in the former Columbia Mills Building which is listed on the National Register of Historic Places. The mill which opened in 1894 was the first totally electric textile mill in the world. The museum officially opened on October 29, 1988 and averages about 20,000 visitors each month. Visitors are able to experience South Carolina from the mountains to the sea in one building. The museum has been honored as an outstanding tourism attraction and also for its adaptation of the historic mill building. On August 16, 2014, the museum celebrated the opening of its new 4D theater, planetarium and observatory. It is the first and only museum in the nation to host all of these attractions under one roof as well as including an expansive museum focusing on art, history, science and technology. Renovations also include a new café and museum store. The new entrance is in a renovated section of the old mill building and the admissions desk is designed to look like vintage textile machines. A grand staircase leading to the Mezzanine has also been added. The South Carolina State Museum is a jewel to be treasured by all South Carolinians for generations to come.